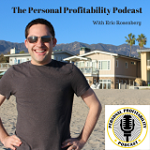 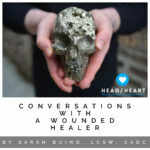 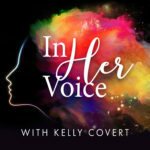 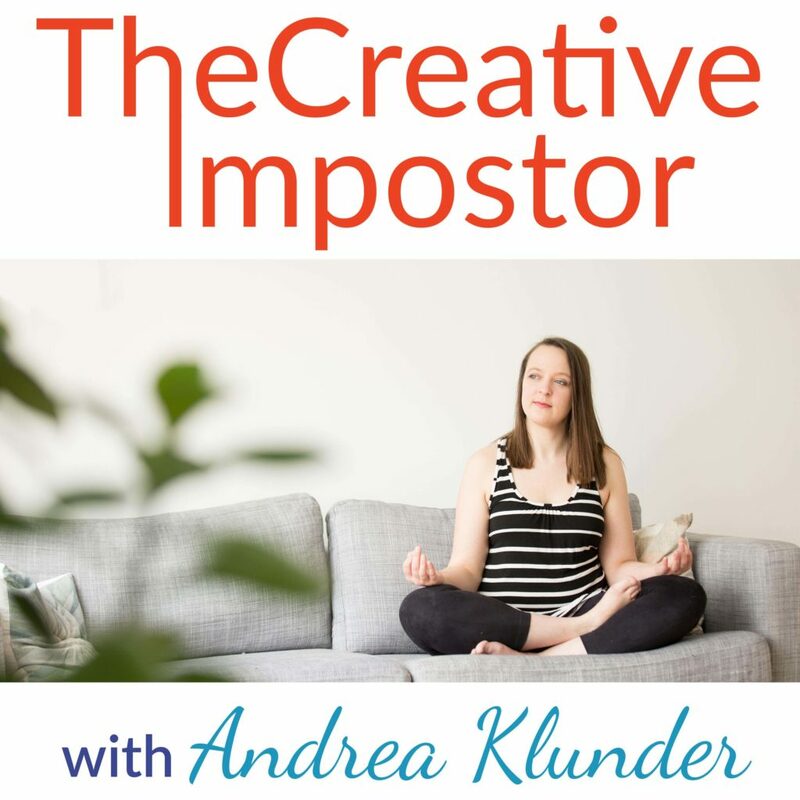 Hi, I’m Andrea Klunder, Creative Podcast Producer, Speaker & Coach, and I want to work with you to help you use podcasting as a powerful tool for connection, trust, and social impact. 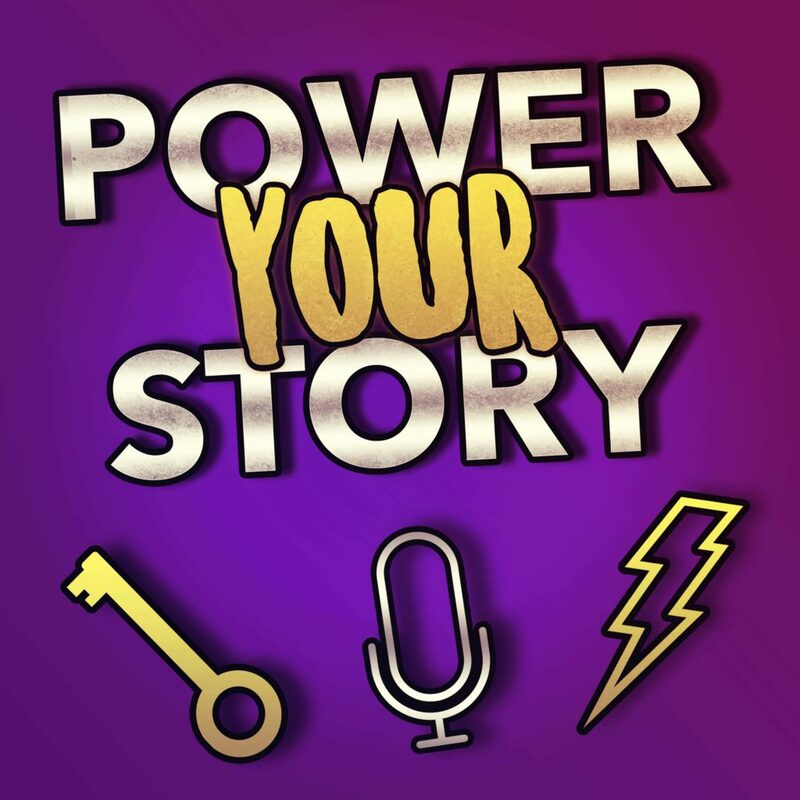 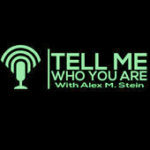 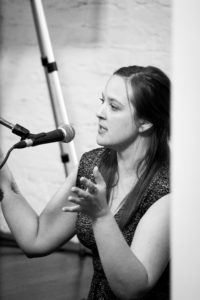 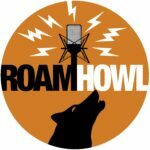 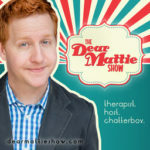 A storytelling artist at heart, I’ve honed the technical skills and entrepreneurial perspective to craft podcasts that will facilitate an intimate connection with your listeners, build loyal community, and immerse your followers in an authentic brand experience through engaging, entertaining, and educational audio media. 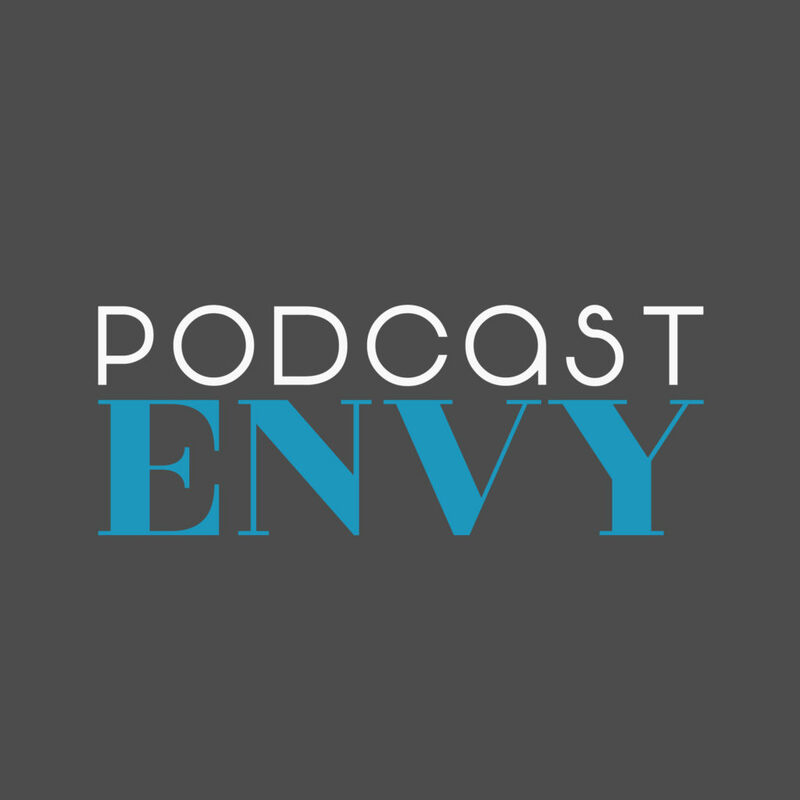 Podcast Envy, the craft of podcasting way beyond choosing the right the microphone. 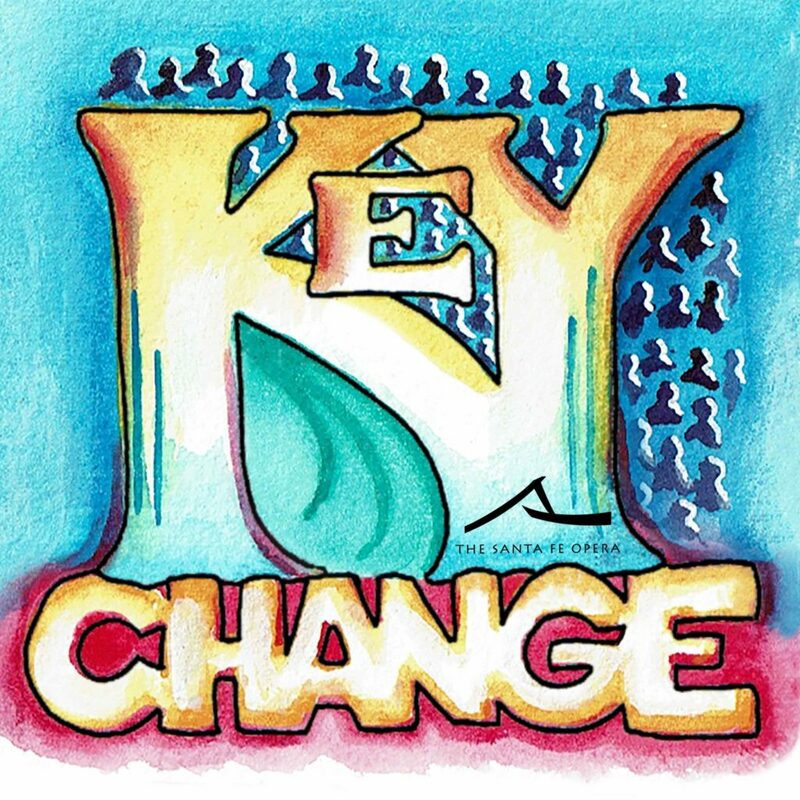 Key Change, created for The Santa Fe Opera and Opera for All Voices, exploring themes of craft, creative process, diversity, collaboration, community outreach and making new opera. 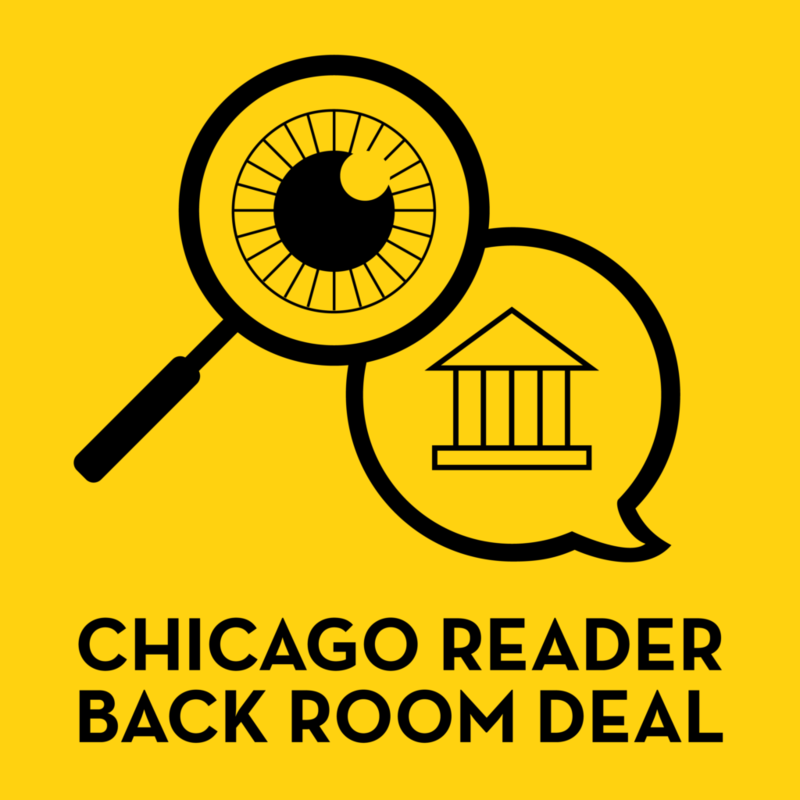 The Chicago Reader’s Back Room Deal, created for The Chicago Reader during the 2019 mayoral and aldermanic elections.